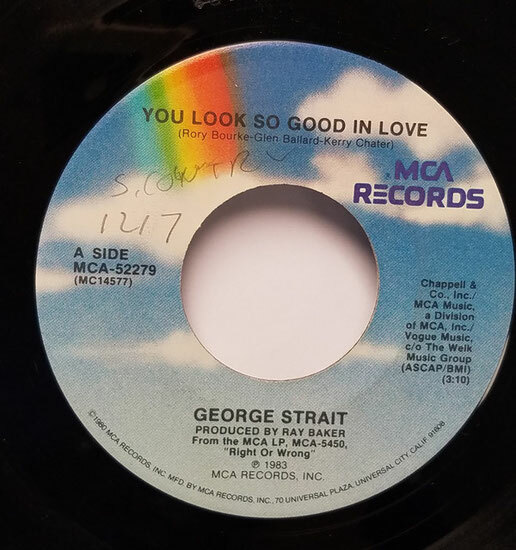 George Strait performs "You Look So Good in Love"
"You Look So Good in Love" is a song written by Glen Ballard, Rory Michael Bourke and Kerry Chater, and recorded by American country singer George Strait. 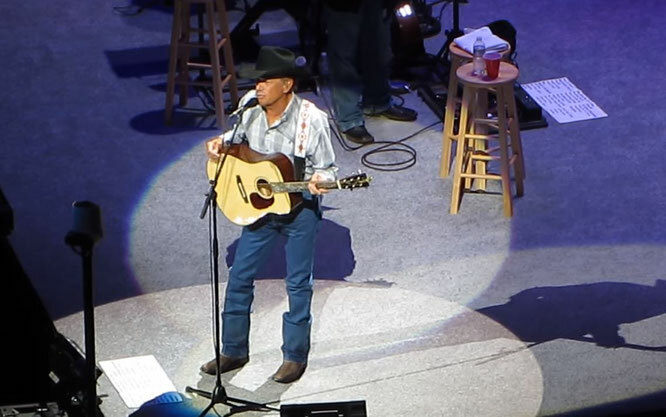 It was released in September 1983 as the lead single from his album Right or Wrong. The narrator is a guy looking at his ex-lover fall in love with another guy. He realizes just how happy his former girlfriend looks now that she’s fallen in true love. He feels sorry for himself that he wasn’t the one to make her happy, but part of him realizes it wasn’t meant to be.